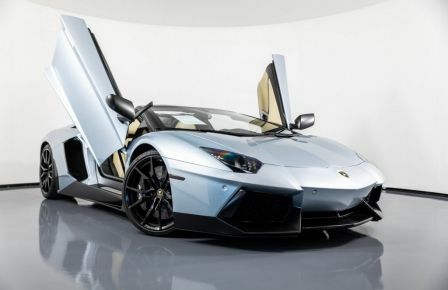 If you live in Montreal, and have your eye on the Lamborghini Aventador supercar from HGregoire’s luxury car store in Florida- we’re prepared to help you get your hands on the wheel. 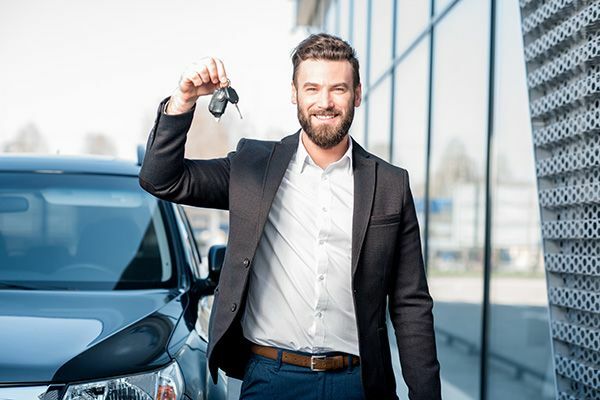 Thanks to HGregoire’s import service on our luxury cars, you’ll be able to pick out your dream car at our exclusive price, and have it delivered straight to you. Unfathomable speed, prestige, and animated performance, there is no reason not to indulge in HGregoire’s flawless Aventador model.